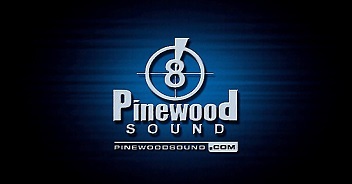 Pinewood Sound is located in North America's 3rd largest film production center in Vancouver, British Columbia. North Shore Studios is approximately 15 minutes from downtown Vancouver and is home to Pinewood Sound. Working in a dedicated and secure motion picture environment and mixing with film crews and professionals from around the world everyday adds unique creative advantages to completing your project at Pinewood Sound. On site support, catering and other film services all add to the advantages of working on a professional film studio lot during post production.